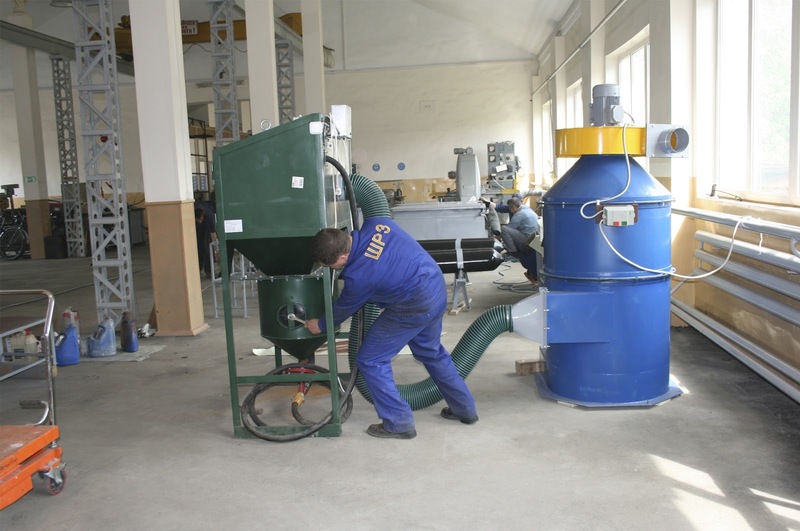 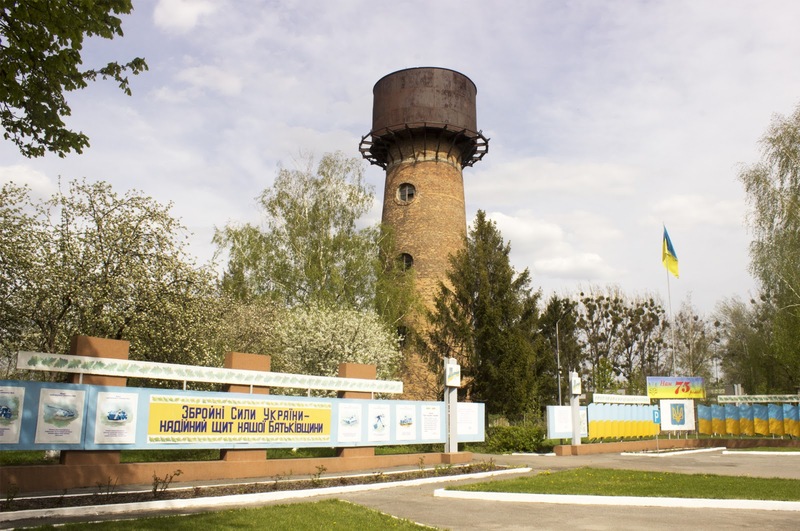 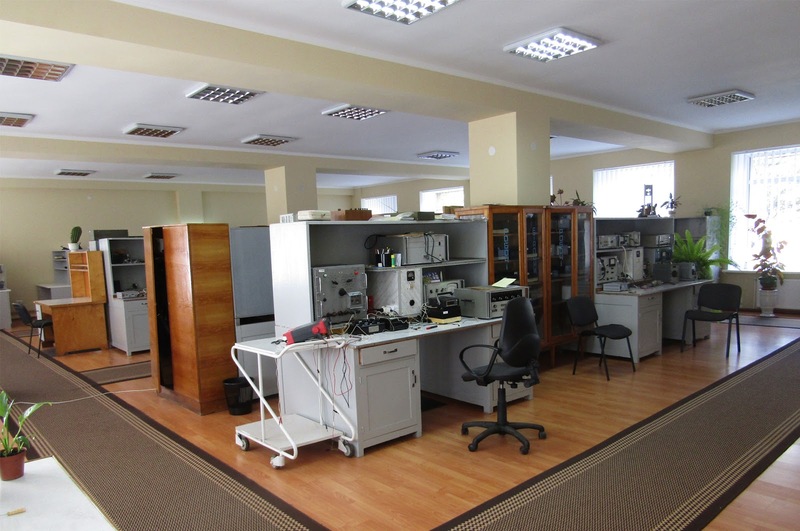 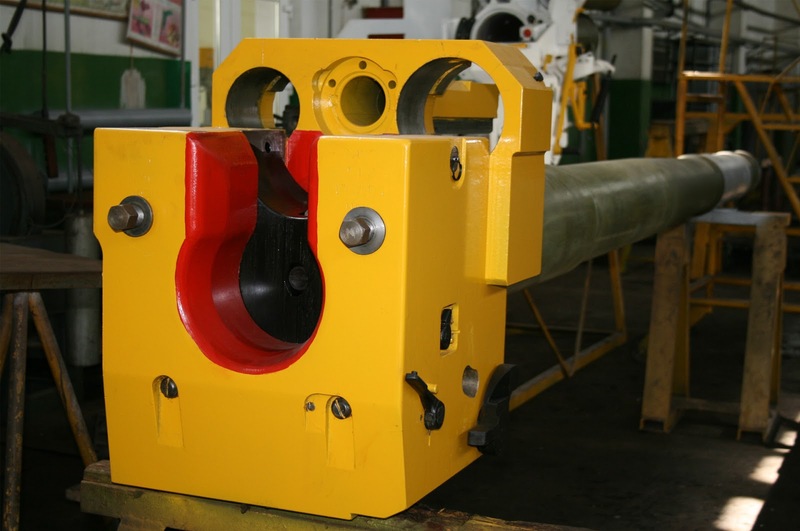 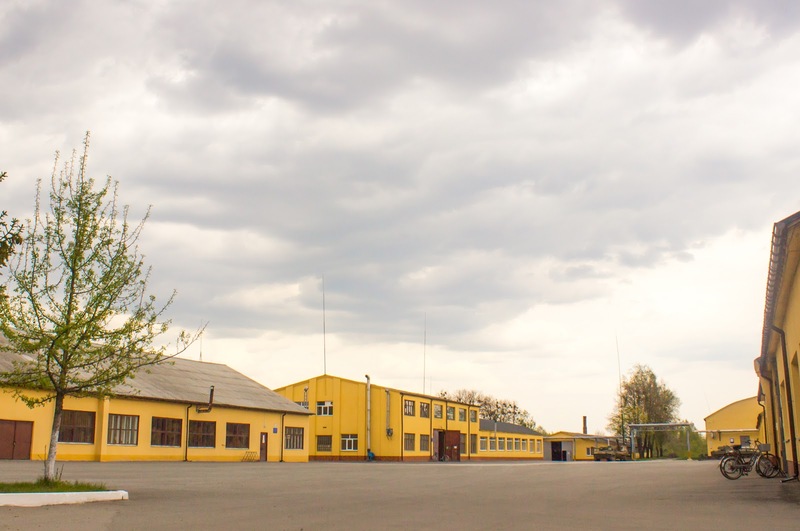 Shepetivka Repair Plant SE is a leader in its field. 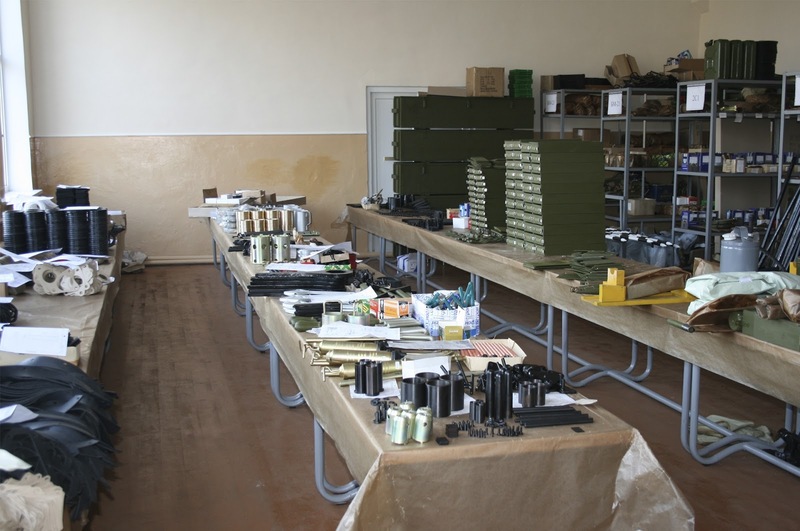 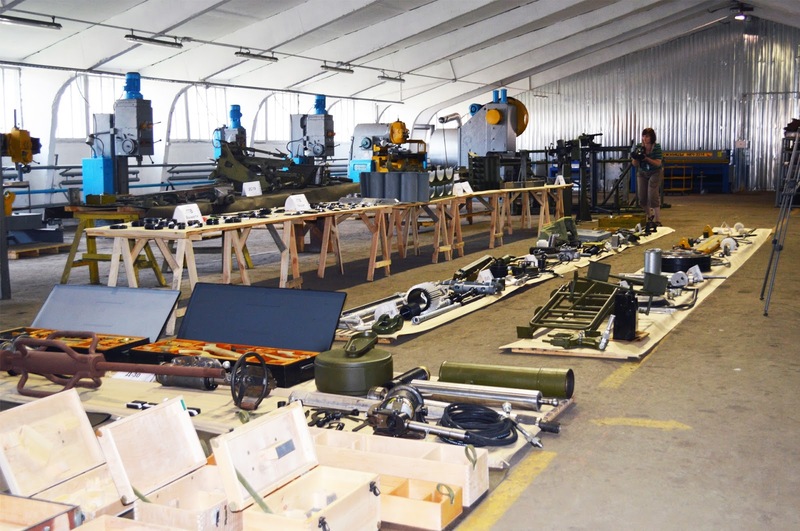 The plant is made overhaul of arms and military equipment manufactured spare parts, special tools and manufacturing equipment, complete sets of covers, tents, bags, belts, wood and metal Closing the majority of samples of missile and artillery weapons. 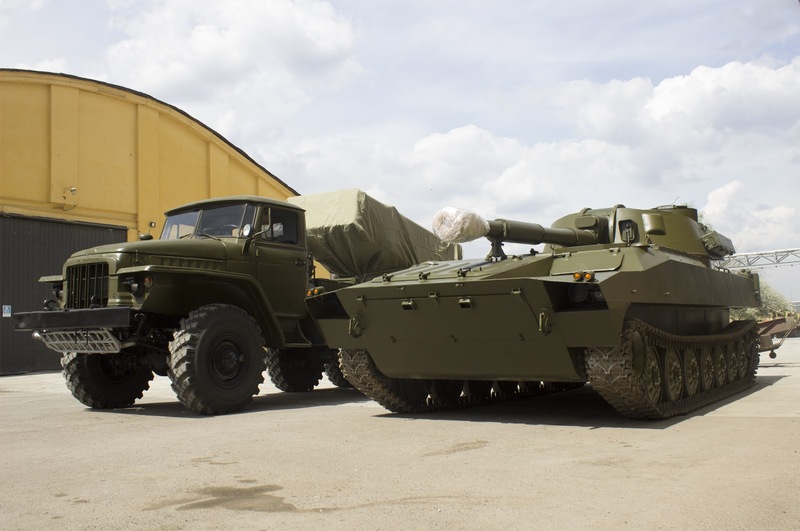 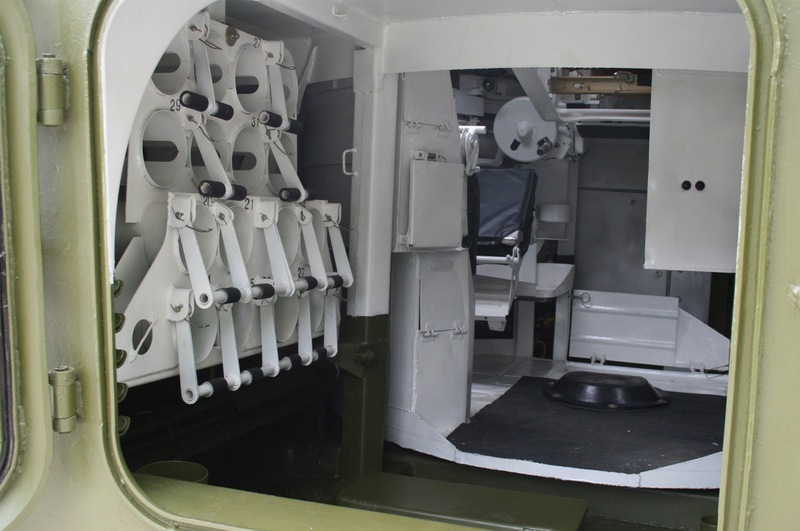 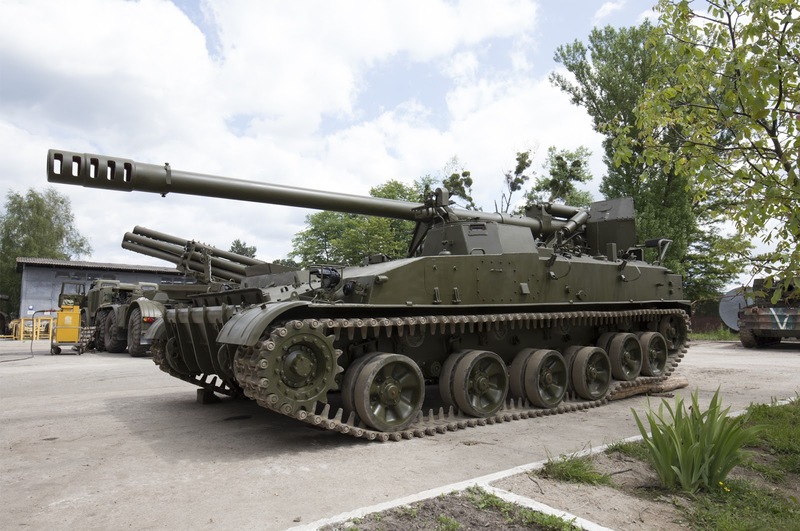 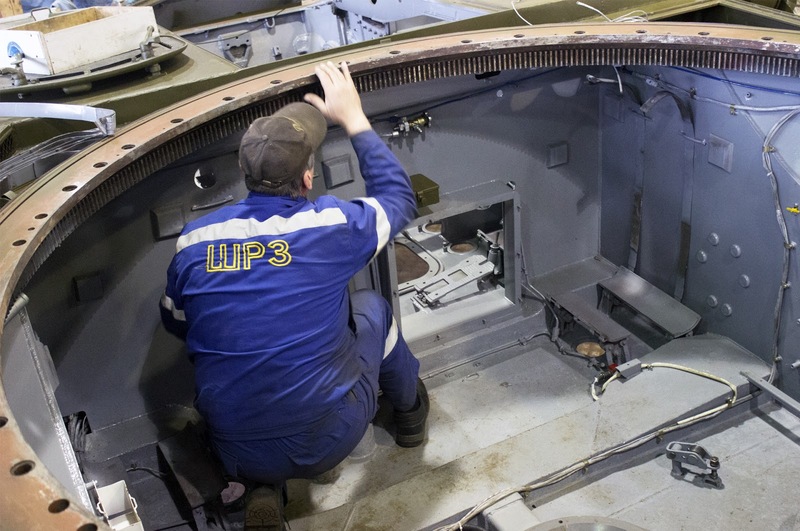 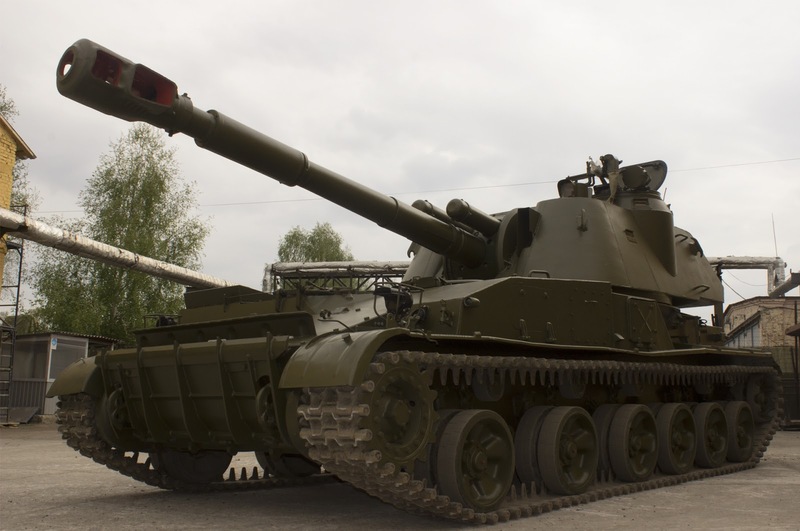 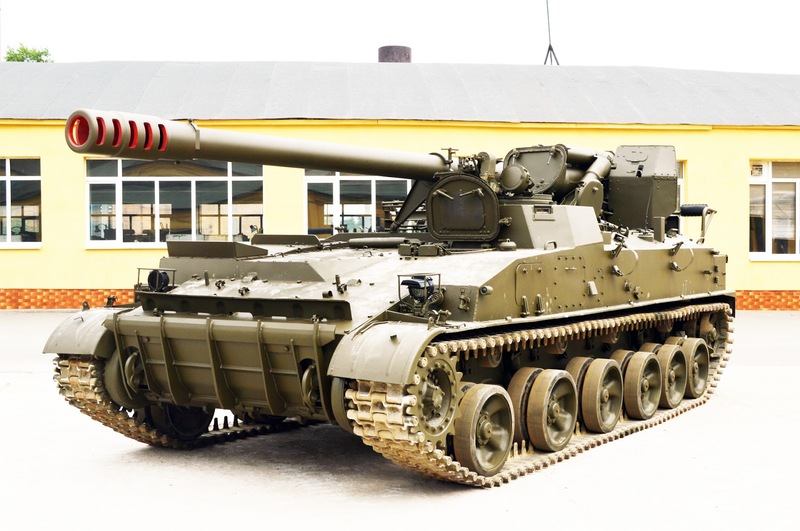 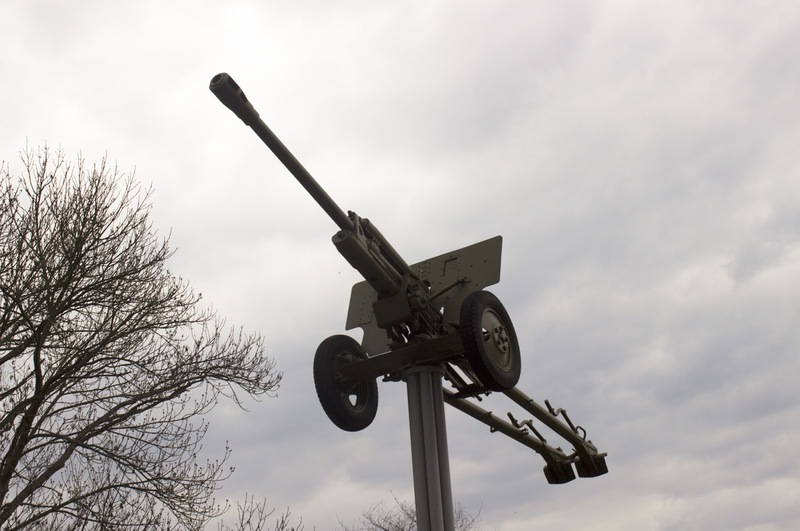 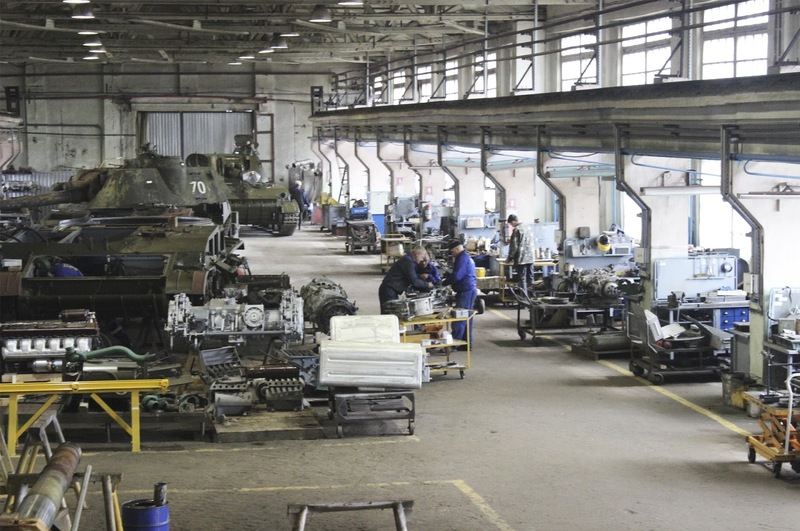 The main activity of the enterprise is the state order Ministry of Defense of Ukraine in repair of weapons and military equipment, contractual obligations to repair and manufacture products both military and general technical purposes. 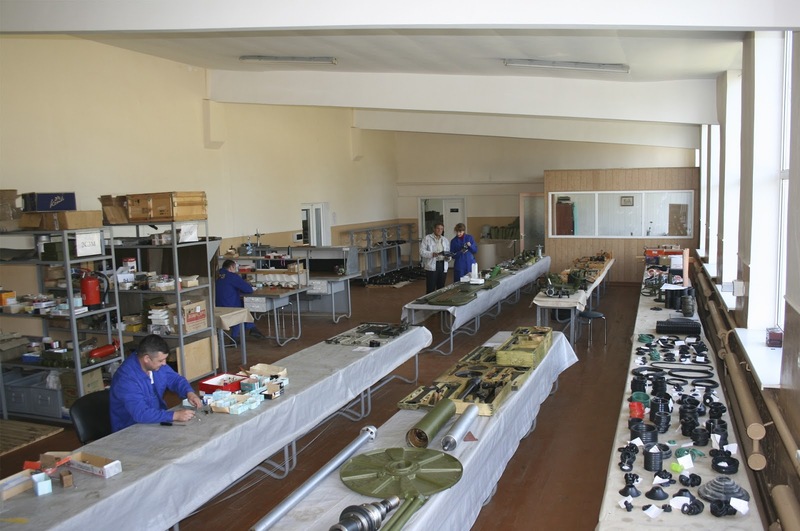 In the 7 major factory shops mastered overhaul 126 samples of missile and artillery weapons, of which around 36 types of products the company has a monopoly. 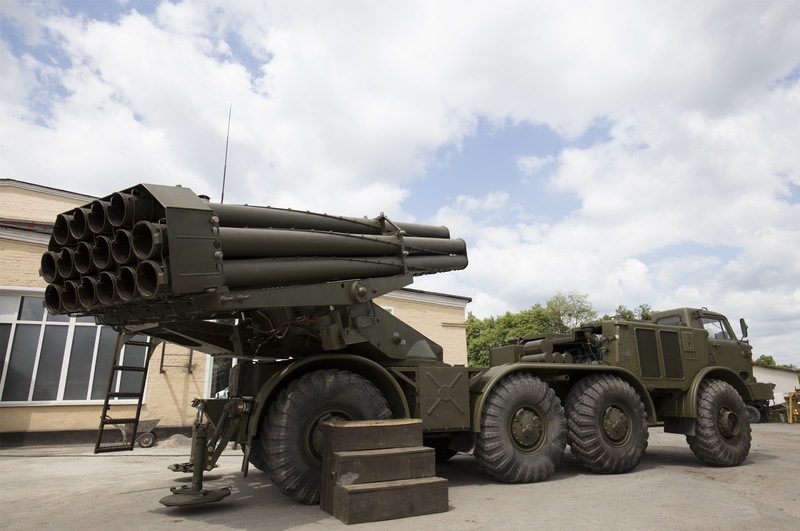 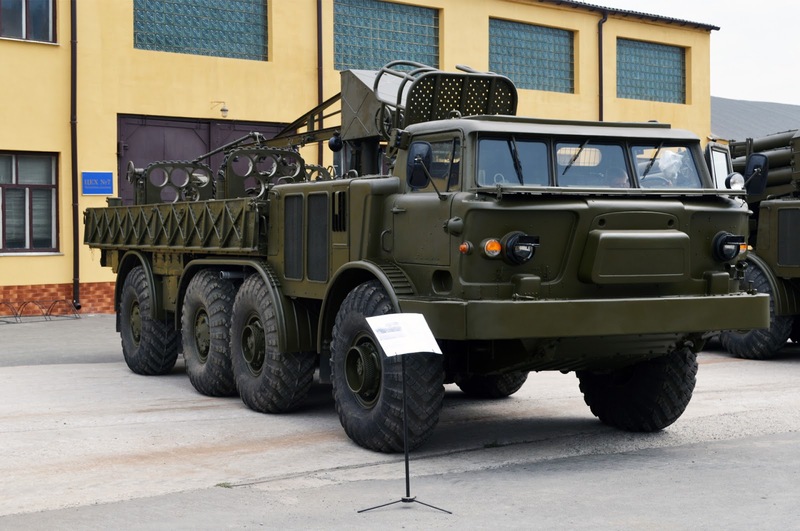 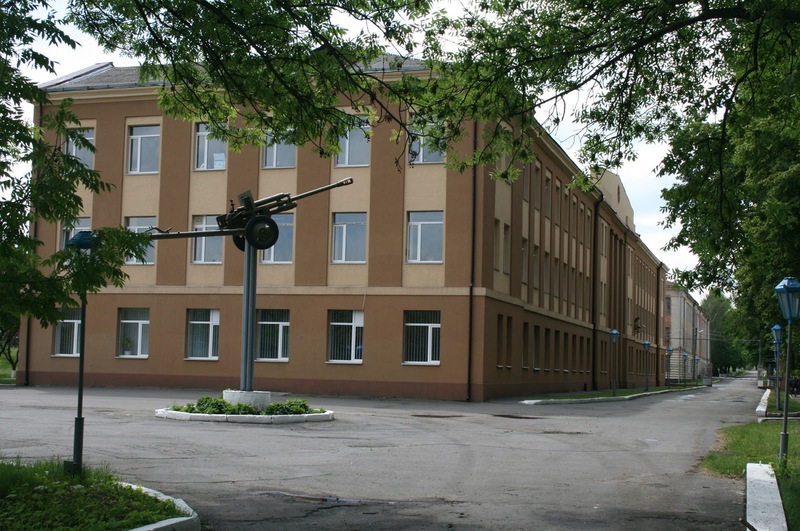 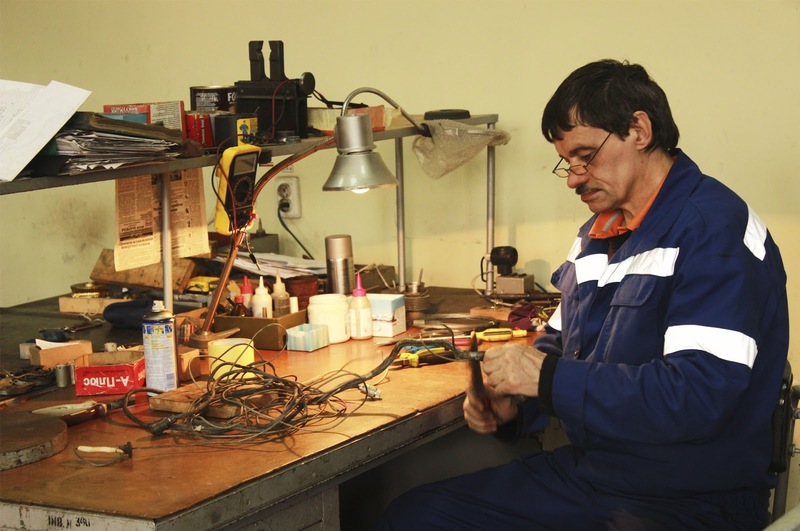 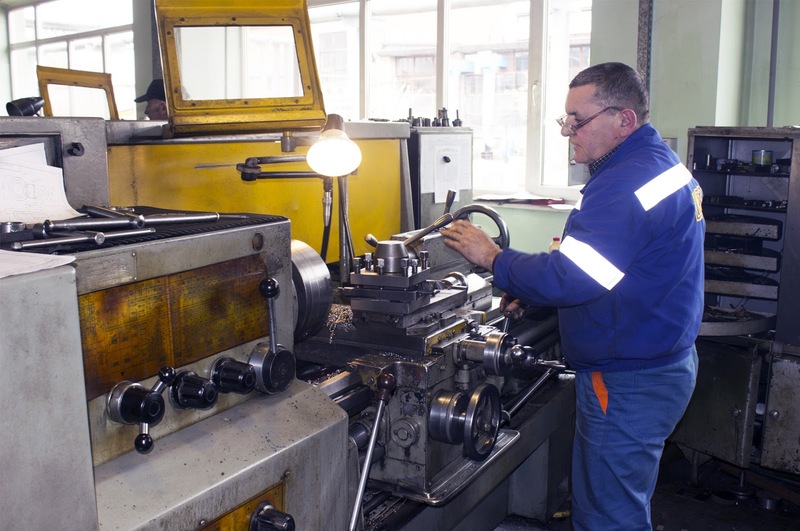 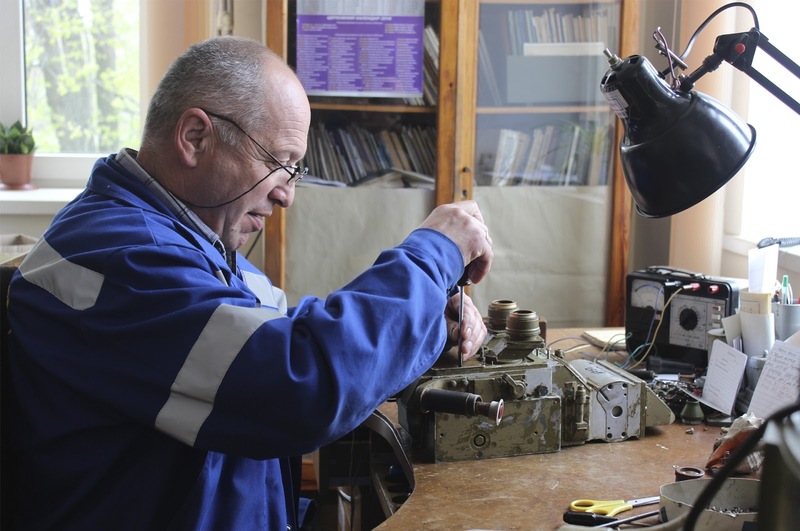 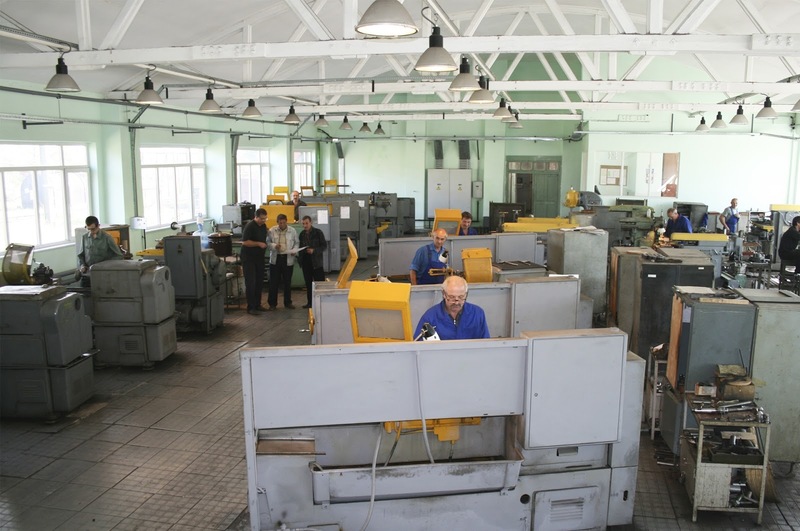 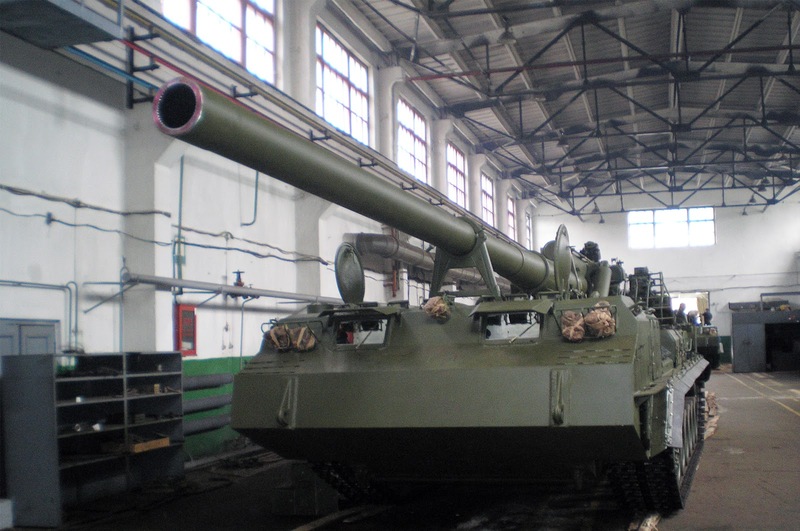 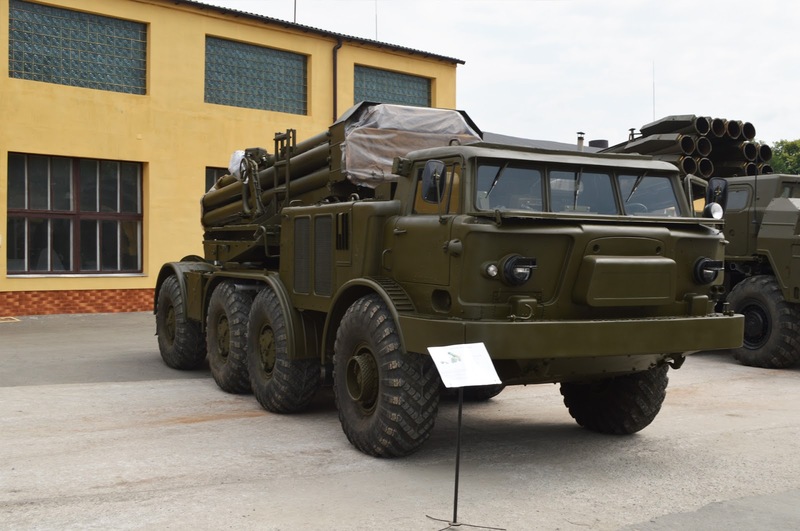 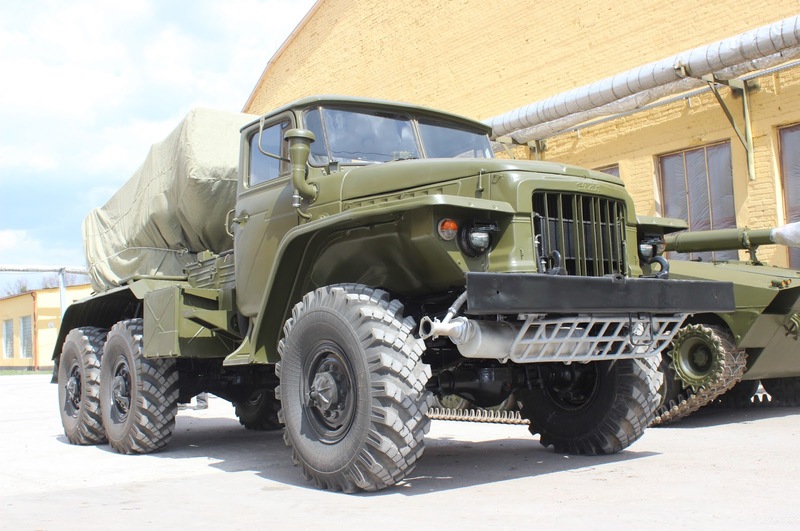 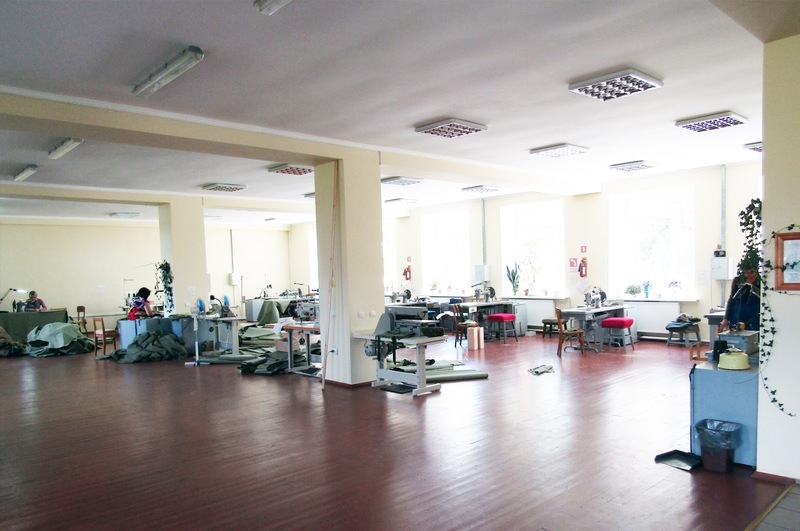 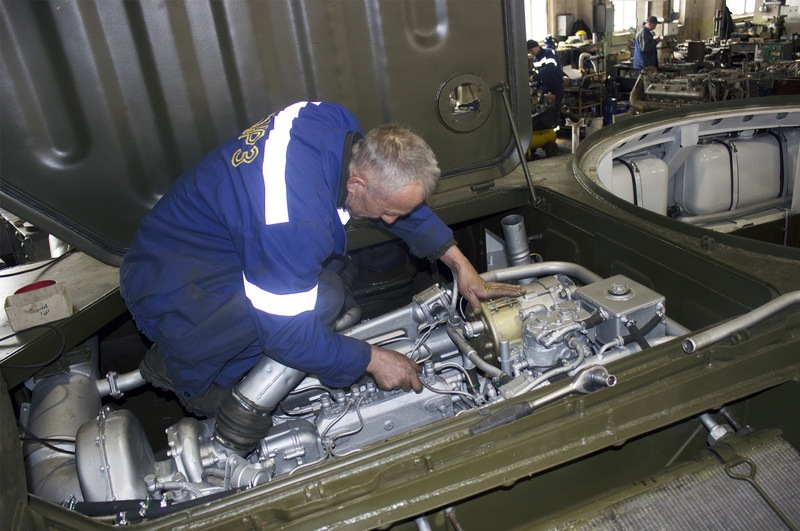 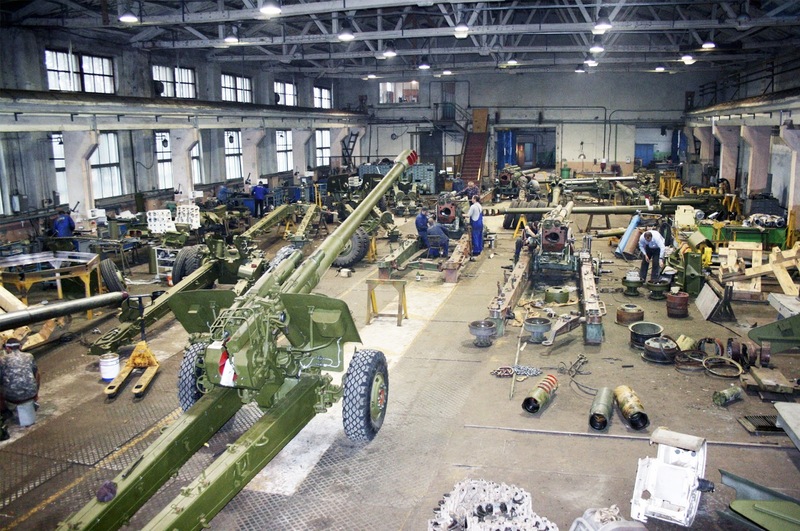 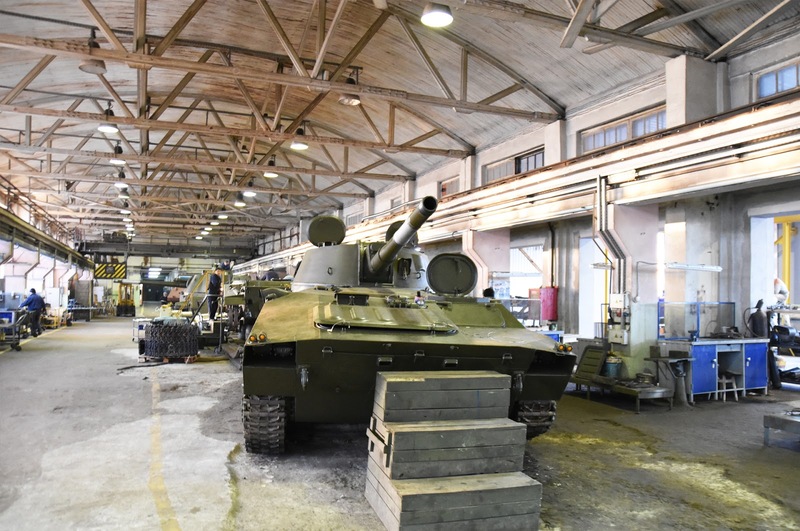 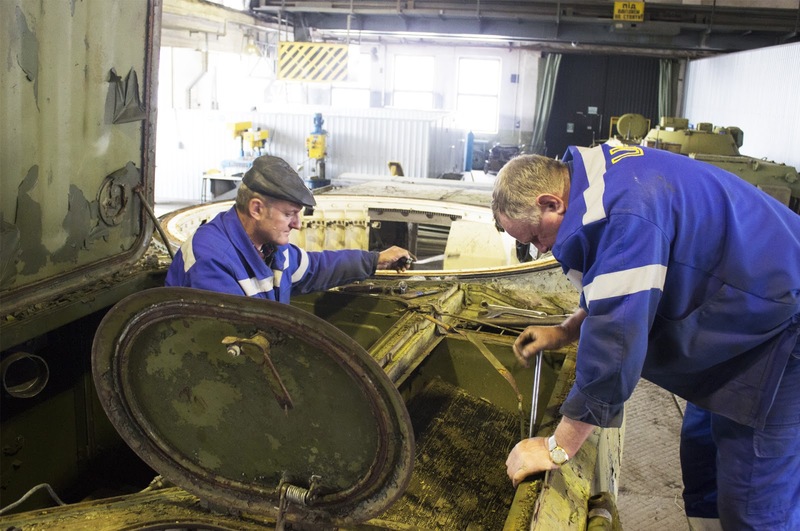 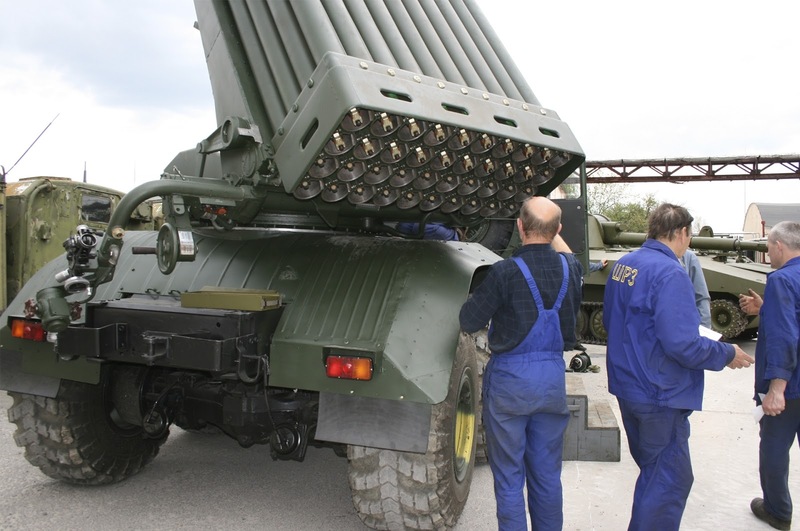 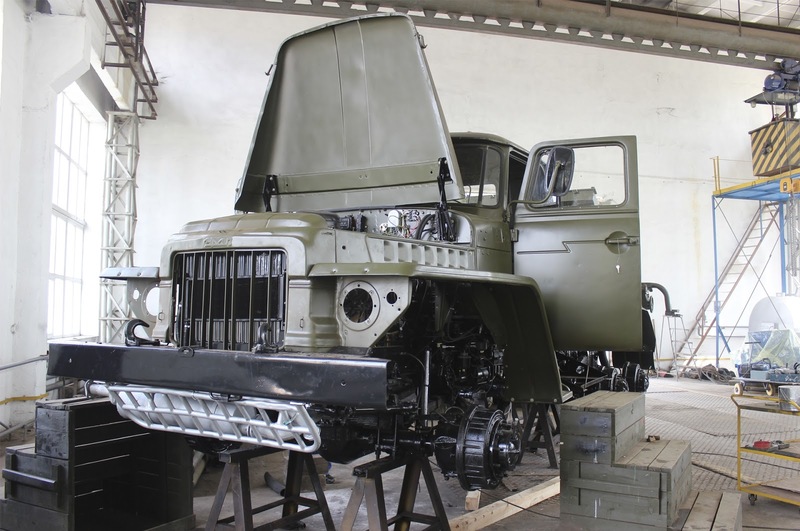 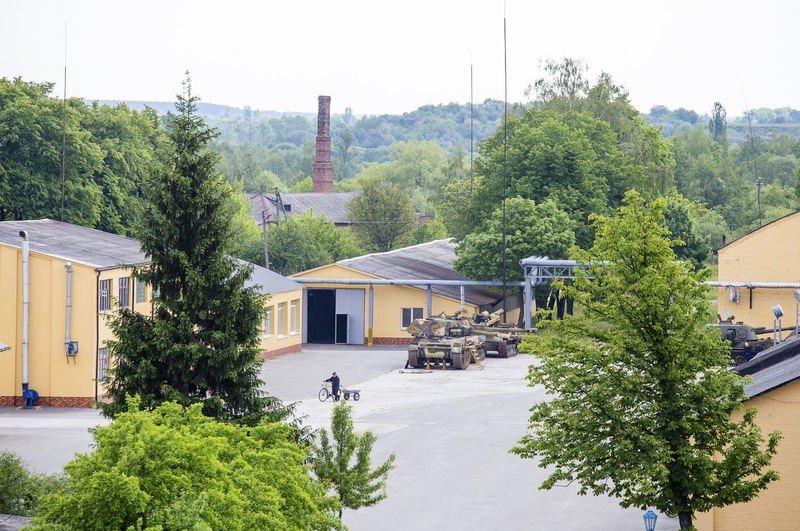 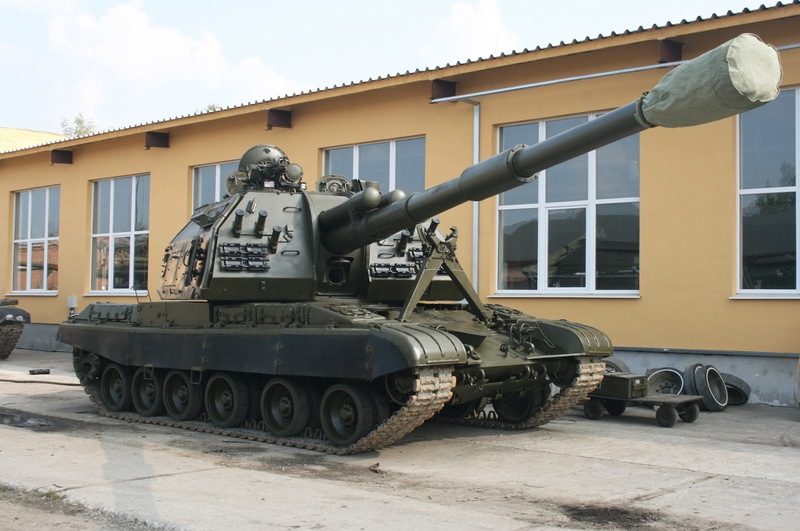 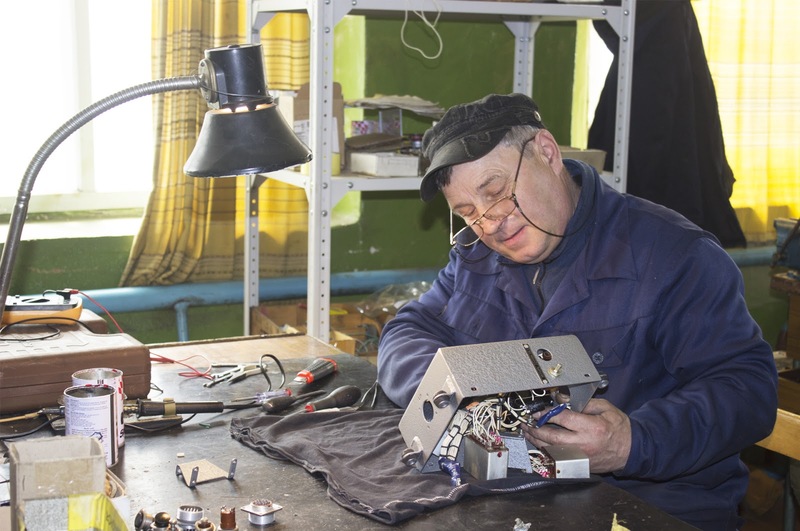 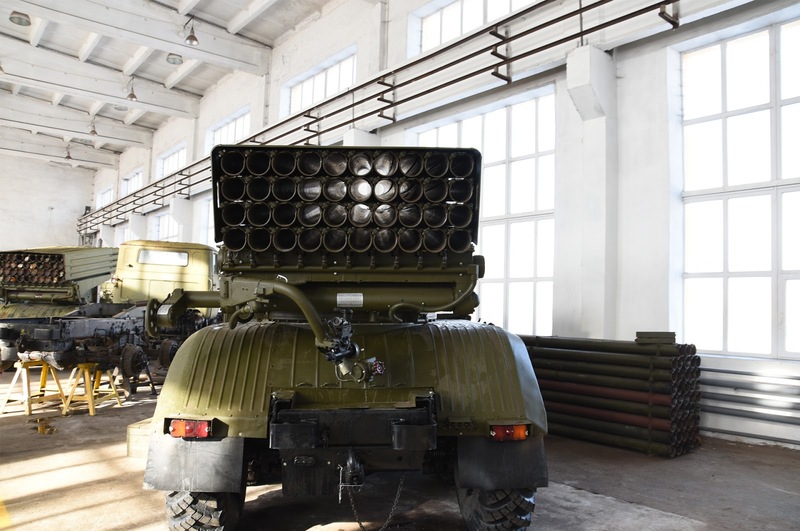 Shepetivka Repair Plant has experience with repair of weapons and military equipment, manufacture of spare parts and special tools for inozamovnykiv and trains specialists in repair of rocket and artillery. 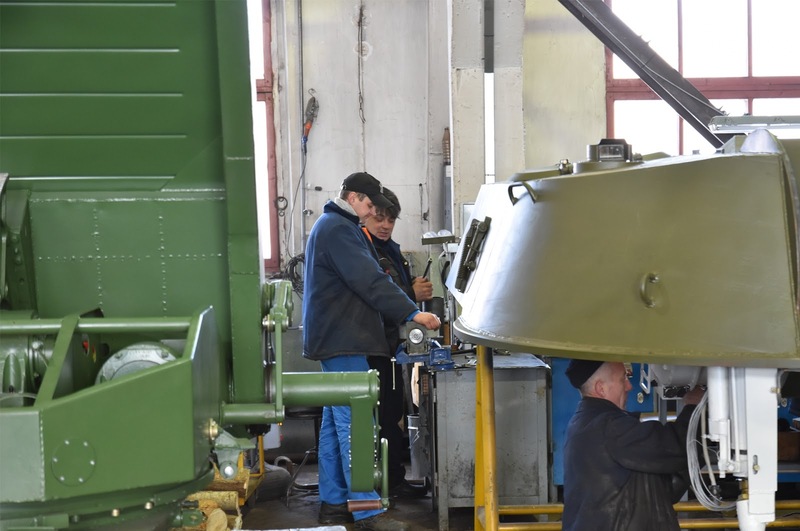 The company can provide maintenance and repair of missile and artillery weapons directly to the customer by visiting specialized teams. 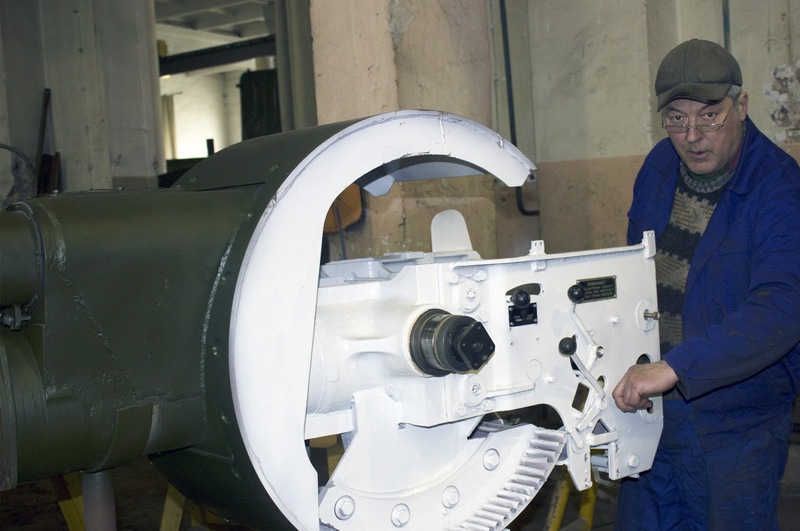 The company provides training and training in repairing weapons.